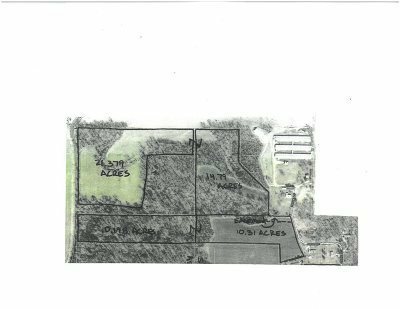 Residential Lots & Land A great mixture of wooded and tillable acreage with this 56.6 acre tract of ground. A great mixture of wooded and tillable acreage with this 56.6 acre tract of ground. Also includes some marketable timber. Would make a fantastic homesite, recreational property or add to your farm.